If you remember one of my first posts was the fiesta turkey burger and in the post I mentioned how much I love turkey burgers. Well tonight, after a long car ride, I was about 3 minutes away from going for take out, but then decided I should cook and once again it was the turkey burger to the rescue. 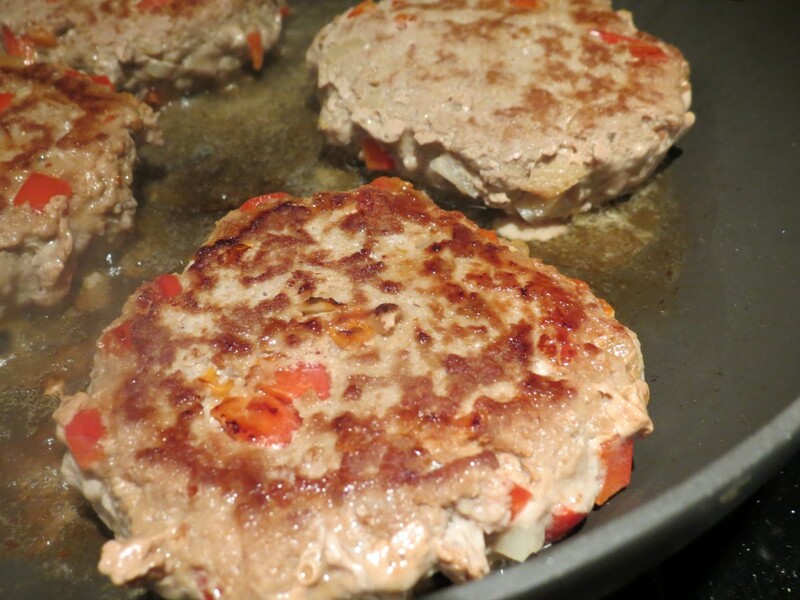 Not only is a turkey burger healthy and quick to make, but it is such a great vessel for flavors. 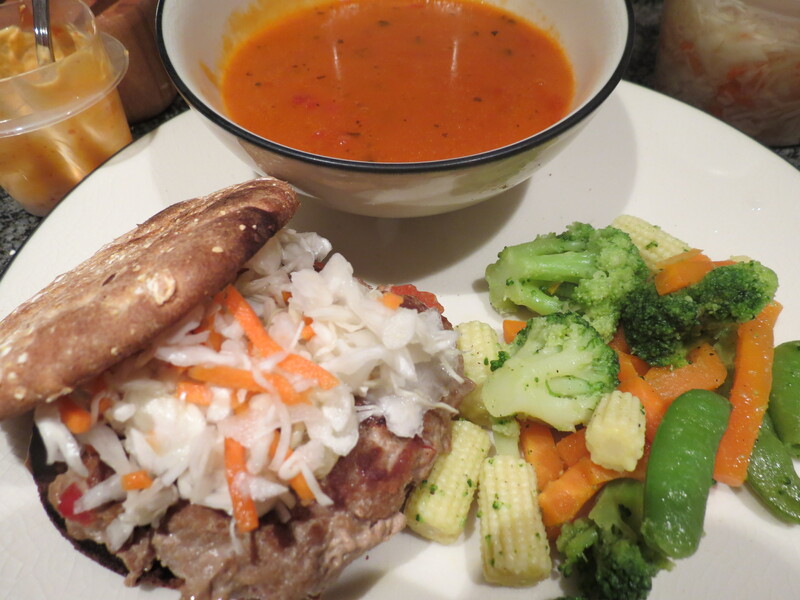 Tonight’s dinner was “bahn mi turkey burgers” which is what I call them because they have an asian slaw on them and some fun crunchy veggies inside. 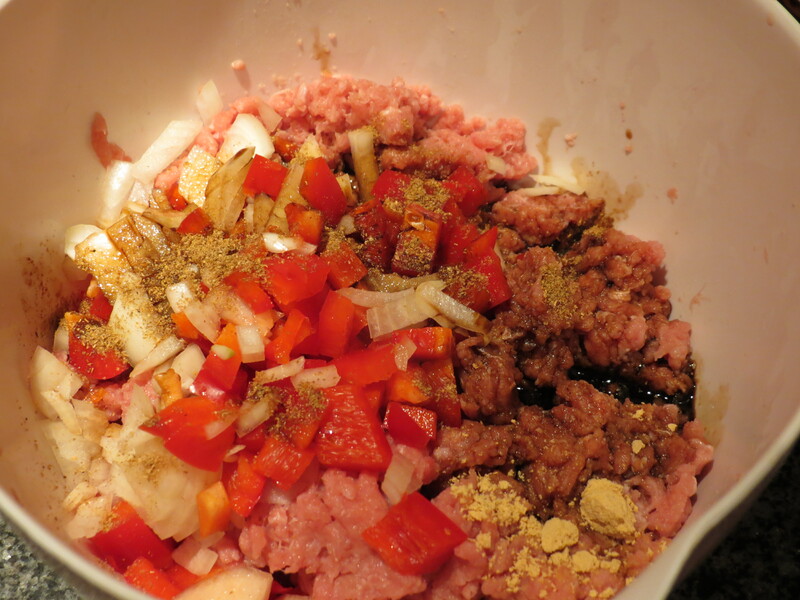 While those are cooking you can whip up some sriracha mayo. Flavored mayos are a great way to make your food more interesting. 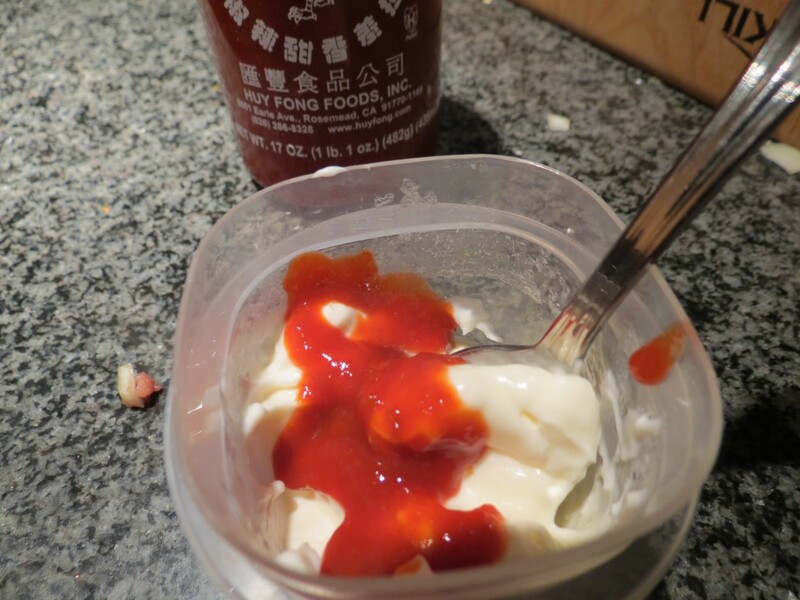 For sriracha mayo I start with 1 1/2 Tb light mayo and 1 tsp sriracha and mix to taste (add more sriracha to make it spicier or more mayo to cut down on the heat). If you’re going low-carb, you can serve these turkey burgers over an asian inspired salad with spinach, mandarins, almonds, snow peas and a light citrus vinaigrette. I went for the bun and toasted up some sandwich thins, spread each with the sriracha mayo and topped the burger with an asian style slaw from Fresh Direct. To make your own asian style slaw add rice wine vinegar, sugar, and ginger to a cabbage based cole slaw mix. We had only had breakfast so I heated up some soup and steamed veggies to complete this meal. 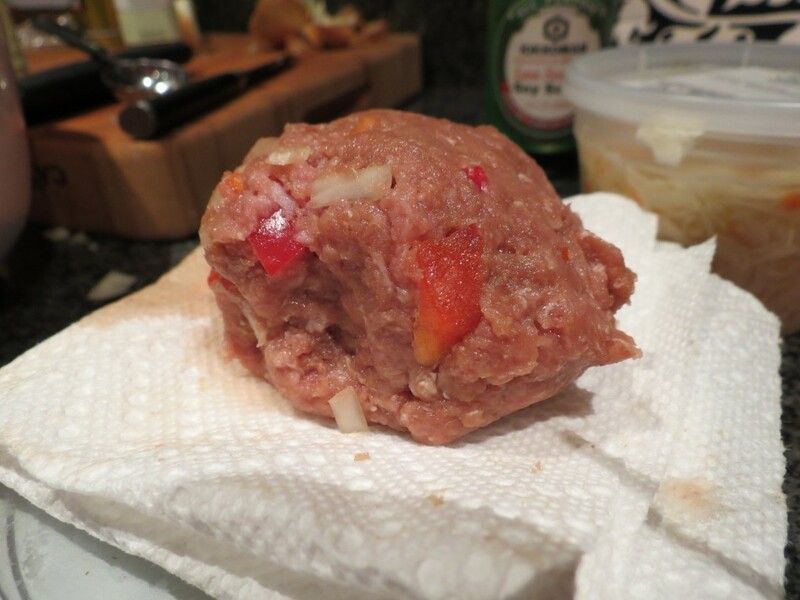 Next time you are tempted to order take out, challenge yourself to make a delicious turkey burger inspired by the contents of your fridge! Let me know what you make!